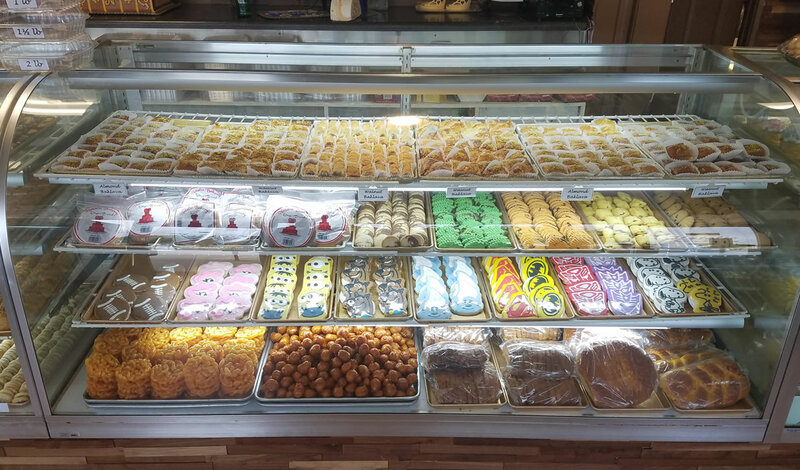 Natalie’s Bakery is a family owned bakery that began in Plano, Texas in 1996. 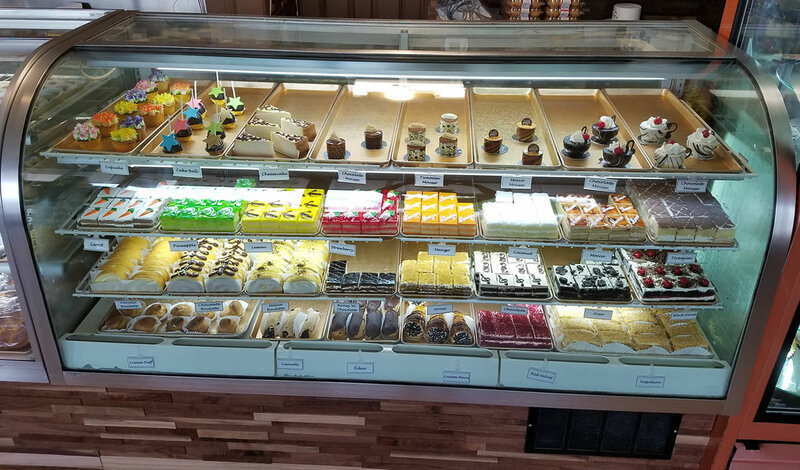 With many years of experience and unmatched recipes, our bakery is simply the best in Texas for wedding cakes, anniversary cakes, graduation cakes, birthday cakes, religious cakes and more. Our cup cakes, sugar free cookies, ginger bread etc, are also made from classic pastries. 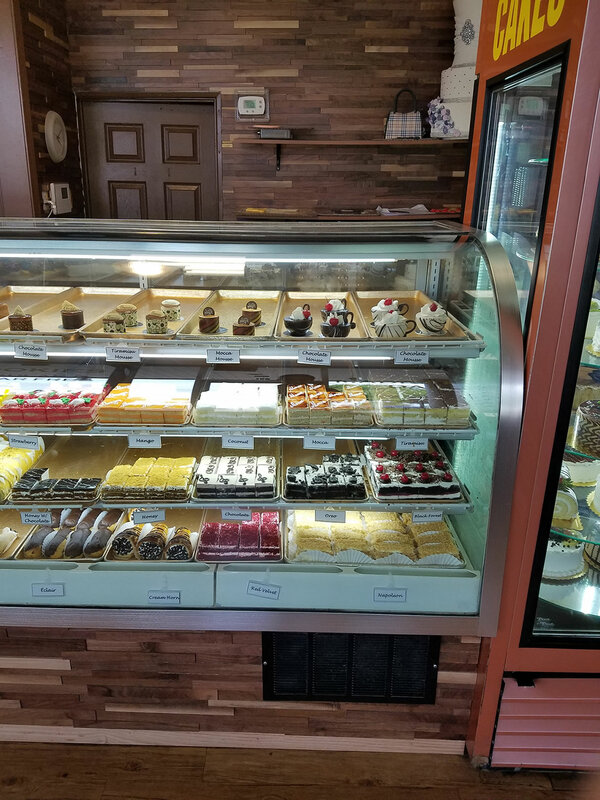 We customize our cakes to fit your needs and preferences and always ensure that you get the best; little wonder our delicious cakes have attracted clients from all over the country. Although we are located in Plano, Texas, we will deliver to customer all over the Dallas-Fort worth metropolis. 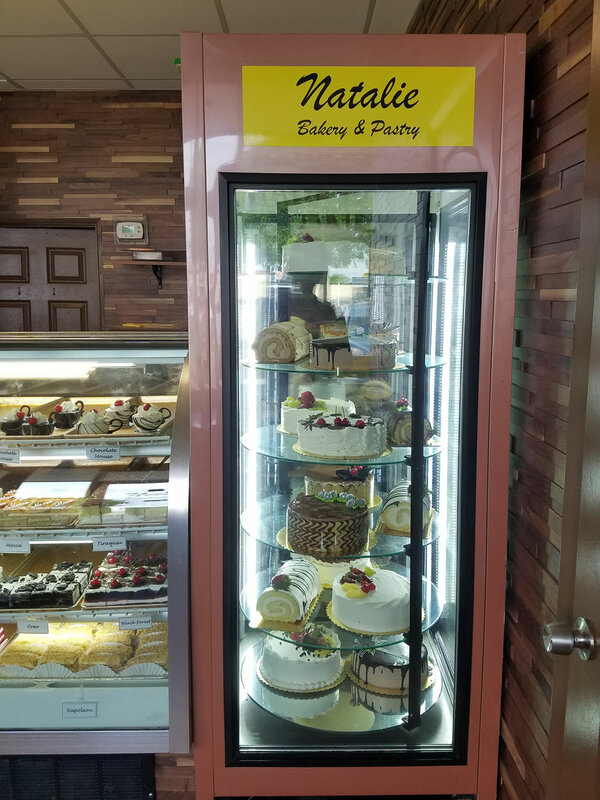 Natalie’s Bakery offers great tasting cakes for all occasions. 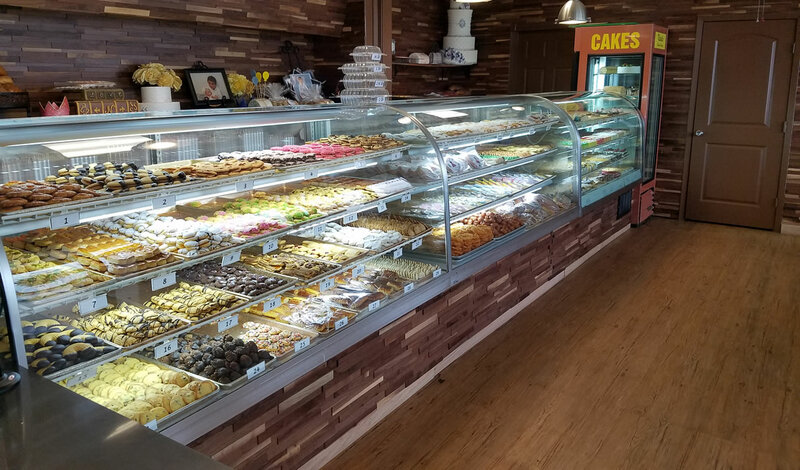 From weddings to baby showers, graduations to family gatherings, we will cover any occasion for which you need the perfect cake. Come experience Natalie’s wonders and join the many customers who say our unbeatable cakes will make your tummy smile! We use only the finest ingredients with never frozen goods unlike all local and nonlocal competetors. Almost all customers are completely satisfied with our products as well as quality. Service experience has improved and improvised to meet the needs of everyone. We have won multiple awards as well as been featured in baking magazines. We have speedy on time shipments as well as wholesale all over the globe. 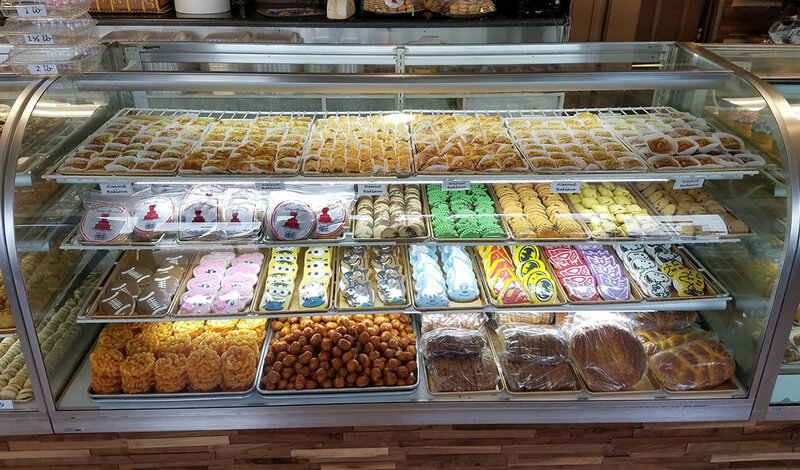 I love this bakery. They have very unique treats and cookies that I have never seen. They are always willing to let your sample the treats if you like. 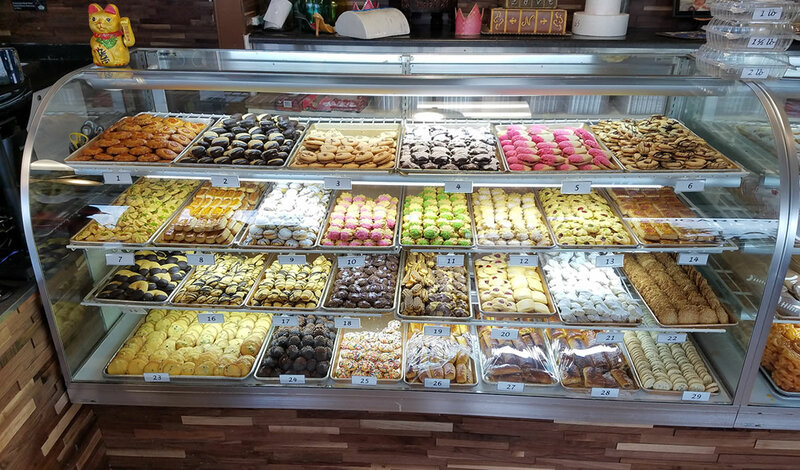 I love the Baklava and the cookies are delicious and not too sweet. I give their treats as gifts and everyone always asks me where I got them so they can buy them too. Interested In A Natalie Bakery Cake For Your Special Occasion?